This book was written in 1862. 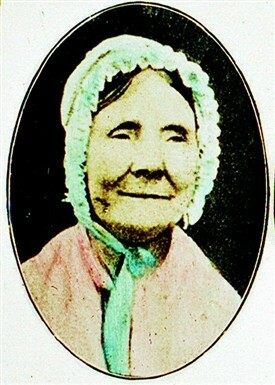 Mary Porteus was 14 years a Travelling Preacher and 22 years a Local Preacher in the Primitive Methodist Connexion. To view the book follow the link to Google Books.